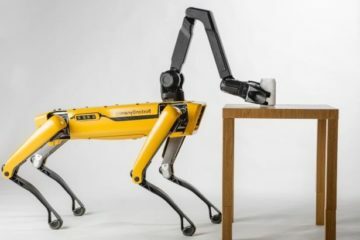 25 February, 2016, USA: The entire world is seeing robotic technology as a next big thing and till now, many have tried their hands in presenting a machine which can make humans’ life easy. However, in the process, some succeeded and some failed immensely but that didn’t stop them from experimenting. 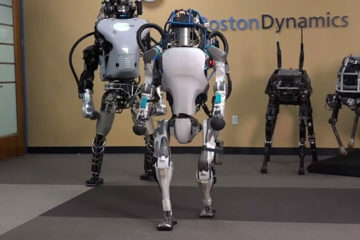 Boston Dynamics, is one company which has been working on its ‘Atlas Robot’ from quite a while and recently, it has refined the design of its humanoid Atlas robot. 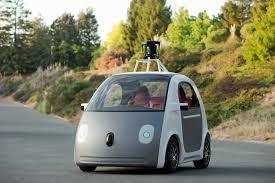 The new version looks impressive and has overcome the flaws of the previous version. 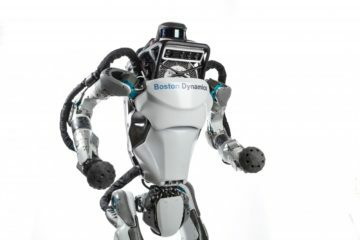 This 5ft 9inch robot is wireless and weighs around 180 pounds which is relatively smaller and lighter to its predecessor that was six feet tall and weighed 330 pounds. 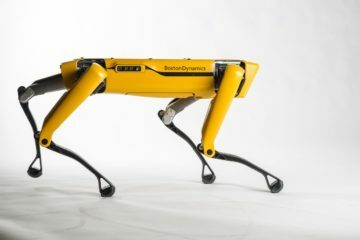 The machine can work in indoors as well as in wild as it is equipped with sensors in the body and legs to balance its structure. 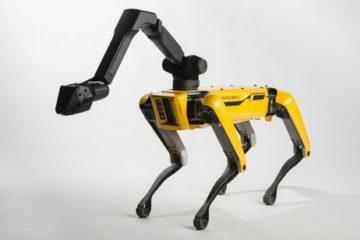 LIDAR and stereo sensors help the robot to navigate and avoid hurdles. 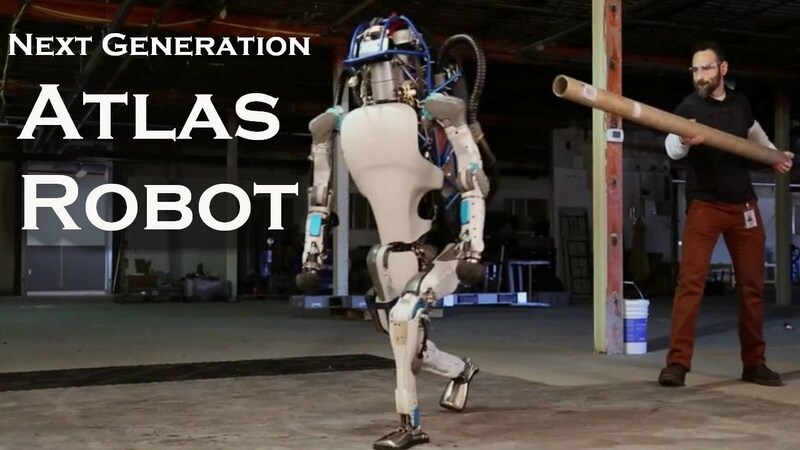 Sadly, even with this advanced technology, Atlas is still subject to varying levels of abuse by human trainers, who push the robot over and knock boxes out of its hands.